The mature fruit of annual herb Cnidium monnieri (L.) Cuss. of family Umbelliferae. Mainly in Hebei, Shandong and Zhejiang provinces of China. Collected in summer or autumn when the fruit grows ripe. Special aromatic smell, pungent and cool taste, sensation of numbness of tongue. Yellowish green in color, pungent and spicy smell under twisting and full-stacked. Pungent, bitter, warm; slight toxic; kidney meridian entered. Dry dampness, kill parasites and relieve itching for external application, warm kidney and strengthen yang, dispel cold and dry dampness for internal application. This herb is usually indicated externally for kinds of itching diseases for actions of drying dampness, killing parasites and relieving itching. It can be either singly decocted for fumigating-washing or combined with other herbs with the similar action to reinforce the action of drying dampness, killing parasites and relieving itching. For eczema, it is often combined with Bai Fan to decoct for frequently washing, or make powder to mix with vaseline for external application. For itching due to scabies or ringworm, it's often made into powder with Liu Huang and Qing Fen, then mixed with vegetable oil, or made into ointment for external application. 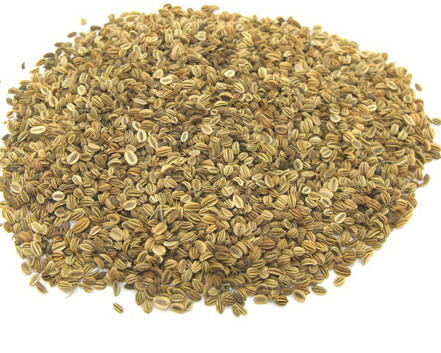 It can warm kidney and uterus and strengthen yang to cure impotence for internal application. For impotence and cold sperm due to kidney deficiency, it is often combined with kidney-warming herbs to obtain the action of warming kidney and strengthening yang to cure impotence. For instance, it is combined with Lu Rong, Rou Cong Rong and Fu Zi and so on. For infertility due to coldness in the uterus, it is often combined with kidney-tonifying and essence-nourishing herbs to obtain the action of warming the kidney and uterus. For instance, it is combined with Tu Si Zi and Wu Wei Zi and so on. 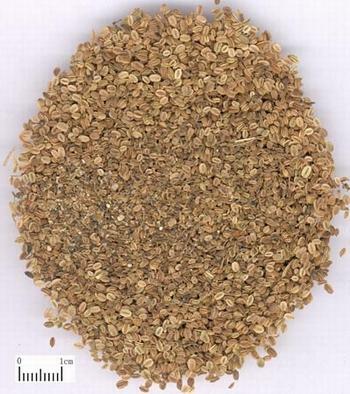 This herb can both dispel cold and dry dampness and warm kidney and strengthen yang, so it's most suitable to treat leukorrhagia due to cold-damp and chronic cold-damp arthralgia accompanied with kidney yang deficiency. For leukorrhagia due to kidney deficiency and cold-damp, it's usually combined with kidney-tonifying and damp-excreting herbs to obtain the action of warming kidney and strengthening yang and dispelling cold and drying dampness. For instance, it is combined with Shan Zhu Yu, Wu Wei Zi and Che Qian Zi and so on. For chronic arthralgia due to cold-damp accompanied with kidney deficiency, it is often combined with wind-damp-dispelling herbs to obtain the action of warming kidney and dispelling cold and dampness to cure arthralgia. For instance, it is combined with Yin Yang Huo and Wu Jia Pi and so on. Take proper dose for external application. Usually take decoction for fumigating-washing or powder for spreading. Take 3~9 g for internal taking.